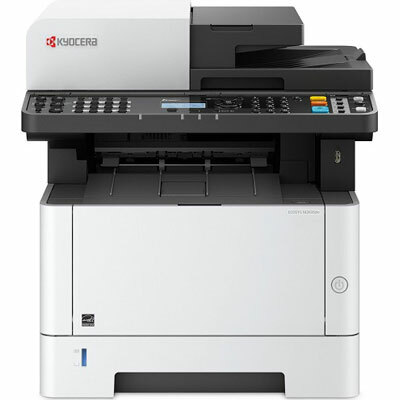 The Kyocera ECOSYS M2635dn is an A4 Multifunction Network Printer with Print, Copy, Scan & Fax functionality, print speed of 35 pages per minute, 1,200 dpi b/w print quality, duplex printing, gigabit Ethernet and fast scanning and copying, it is perfectly suited for demanding desktop users and small workgroups. 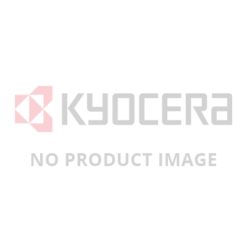 The clear structured five-line LCD display offers fast and easy access to all the functionality you need. For enquiries, or to Order, call 1300 780 810, and ask about our Promotional Pricing plus Free Metro Delivery.